One of the big challenges for oil field development is providing living quarters for the work force in undeveloped remote locations. 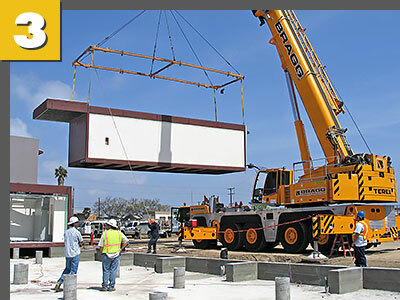 Palomar Modular Buildings provides the ideal solution with custom engineered modular man camp buildings. 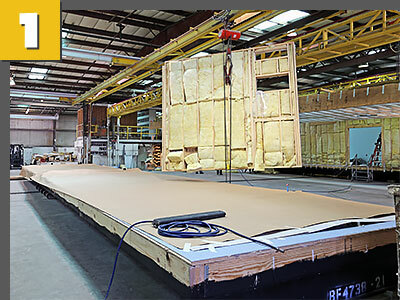 Our buildings can be designed, constructed and deployed quickly and efficiently to help you get your operations up and running fast. 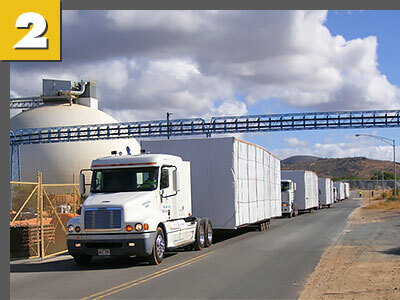 Man camp buildings can easily be removed and installed at another site while leaving minimal environmental impact. Palomar’s man camp buildings provide as much space as needed for living quarters, dining facilities, commercial kitchens, recreation facilities, laundry, office and administration space. Workforce housing solutions can vary from smaller 20-50 person man camps to large full service complexes accommodating over 1000 workers. Man camp facilities can easily be expanded with additional buildings to meet operational needs. Our modular man camp buildings provide the most cost effective and versatile solution to house remote site workers.